Jammu, March 31: Five persons died and two others were seriously injured in a road accident in Darhal area of Jammu and Kashmir’s Rajouri district on Sunday. 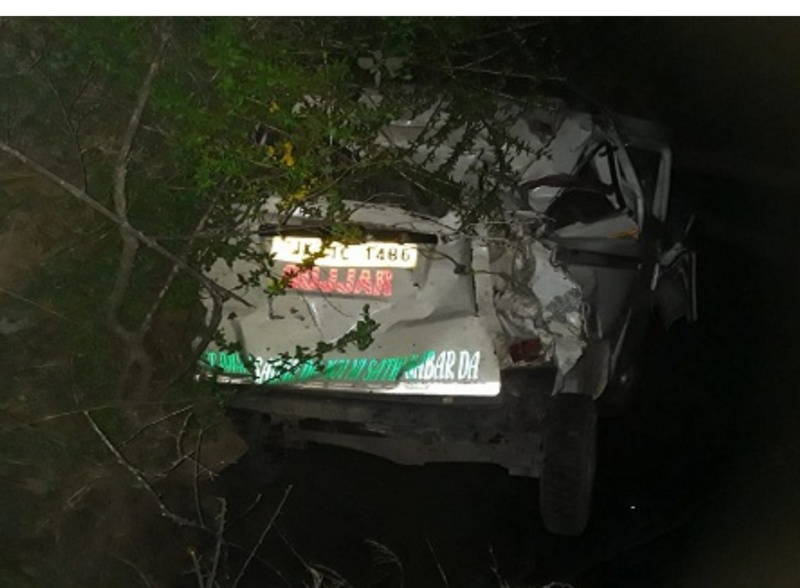 Reports said that the accident took place at about 02:30 am when a vehicle on way from Rajouri to Sabzi Darhal fell into a roadside gorge in Dhandkote village, leaving four occupants dead and three others injured. The injured were shifted to district hospital Rajouri where one of them succumbed. Two others were referred to GMC&H Jammu for specialized treatment.